Among all websites with diverse topics and contents, video uploading sites have taken up a large proportion of cyber users’ life. Now, it perfectly acts as a useful platform for users to upload their fancy and creative video clips and share with their friends and siblings, all around the world. No matter on a PC or with a portable device, user can share the video with others as well as watch interesting and funny videos uploaded by other people. Videos are usually classified into respective categories and can be searched by the corresponding keywords or tags. And users can enjoy different services offered by the sites according to their own needs. Some are free to get but others may charge a fee. Thus, here I would like to show you several websites that are famous for video uploading and sharing. YouTube is considered as the largest video uploading site that almost everyone knows and utilizes for video watching and sharing. It was first created by three working staffs from PayPal and later purchased by Google company and now serves as a subsidiary. On YouTube web, users are able to upload videos in multiple formats such as MPEG-4, WMV, MKV, MOV, etc. Besides available on PC and Mac, this web application can be also workable on portable devices including iDevices and Android Smartphones. Moreover, YouTube video is totally free to watch as long as it doesn’t involve copyright issues or privacy rights. Just with a Google+ account, registered users can upload a video no longer than 15 minutes. But if you have verified your account, video length will extend up to 12 hours. Features & Limits: Video time up to 15 minutes but 12 hour permitted if account gets verified. 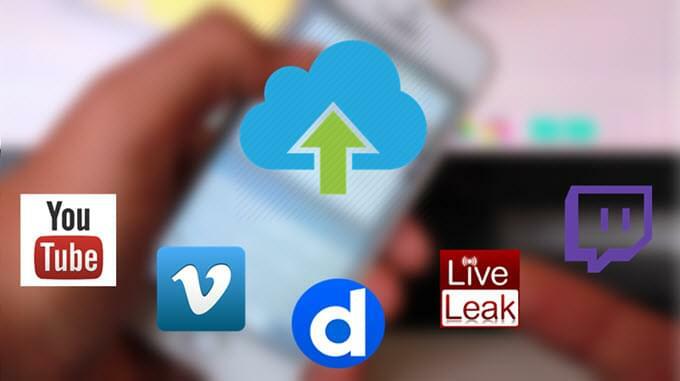 If you seek for free video uploading sites, Dailymotion can exactly be a nice choice. It is a French video hosting and sharing site which users can make use of to browse, upload and share videos without costs. About video uploading, it enables user to upload video file no longer than 60 minutes and no larger than 2 GB. Resolution is set as 1280*720p by default but 4K video can also be uploaded. Almost all video formats are supported and users can upload multiple video files at one time by launching its mass uploader. 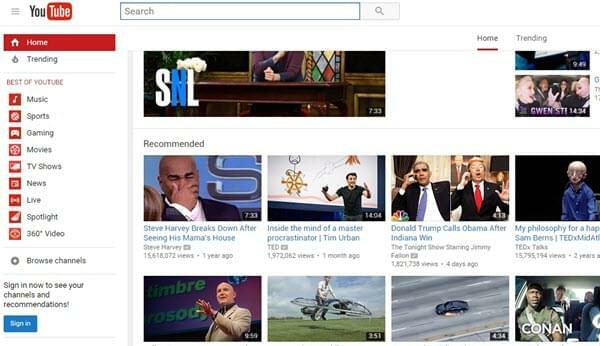 Besides, Dailymotion has a wide range of video clips from national news to household entertainment and people can watch them as they like by searching various channels, categories and groups set by users. Its interfaces now are available in 34 languages and members of Dailymotion can easily share and embed their video to their own blogs or webpages. 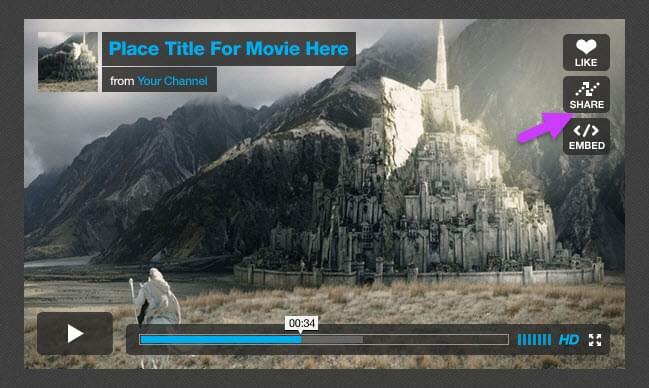 Features & Limits: Video size up to 2GB and time no more than 1 hour. Another site that merits attention is Vimeo. Just over one decade, it has developed into an original and non-commercial video hosting website that attracts billions of users per month. Members of Vimeo can set up personal groups, channels as well as albums themselves and upload their creative videos with various contents. Plus, the privilege for users with or without payment can make a difference. For their basic members, it allows them to upload one video for a week and offers 500MB for space storage. 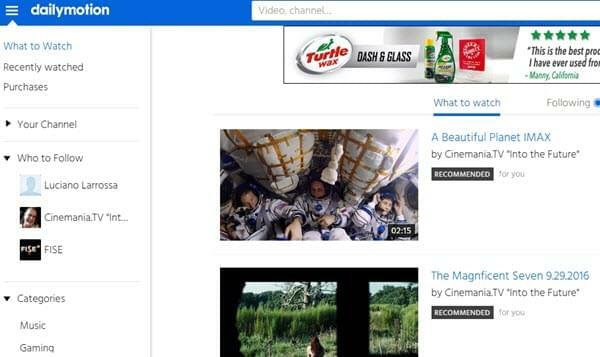 Uploaded video will contain banner ads. But if you would like to pay $9.9 per month, you are capable of uploading unlimited number of HD videos without any ads and getting more file downloading sources as well as 5GB space per week. Features & Limits: For free account, one video only and size up to 500MB per week. For paid account, no limits and size up to 5 GB per week. 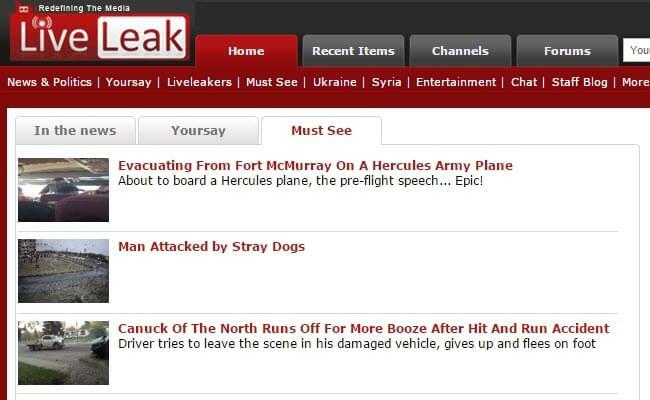 LiveLeak is also a free good site for video sharing. Most of videos from this site are concerned about political, war and oversea affairs. On condition that users do not upload videos against the rules of webpage, it allows users to share clips in various topics easily. By the way, media concerning advertisement, criminal as well copyright issues shall be forbidden. Features & Limits: Video content needs administration by the website, or it will be not uploaded. 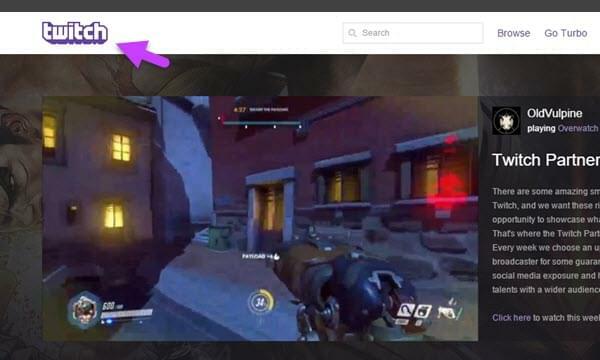 When it comes to a video uploading site especially for gameplay, many players should be quite familiar with Twitch. It is a website rather popular for game sharing and viewing. Gamers on Twitch can freely upload and broadcast videos while they are playing the game or watching the gameplay of other players. Currently, Twitch can run on both iOS and Android platforms. The only limit for free account is that video will be watched with ads and video will be kept for just 14 days. All the limitation will be removed as long as users pay $8.99/month for a Turbo badge. Features & Limits: For free account, video will only be kept for 14 days and contains ads. For paid account, ads are removed and video can be saved for much longer. Hence, all these video uploading websites are trustable applications and well-known to users. Most services are free to get but you can also get more privileges and less limits by purchasing rights for premium member. No matter you want to upload what kind of video, there is always a suitable website waiting for you. Just join the team and enjoy watching and sharing those interesting videos with your family and friends.